This is how Fruity From Sonpari looks like now! 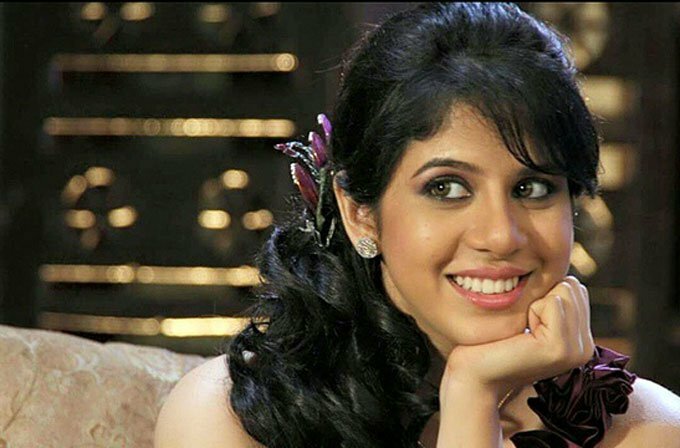 Home BOLLYWOOD Entertainment Fruity Sonpari Tanvi Hegde This is how Fruity From Sonpari looks like now! We have not seen Fruity aka Tanvi Hegde in mainstream for a while. You might be wondering how's she looks like now.